New here and already want to see more? Visit MediaVision's fully-Flash archive site with a well-stocked portfolio in the 'Projects' section. 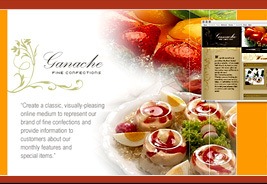 Ganache caters a variety of homemade sweet confections for elaborate affairs. 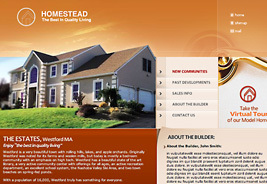 A colorful, delicious-looking web presence reflects it's tasteful and fanciful creations. Incorporating intense Flash and eCommerce, the soft hues convey a compassionate view toward the woman seeking comfort and beauty during the most challenging time in her life. 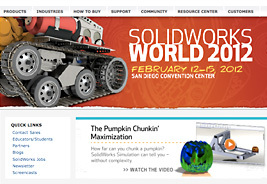 SolidWorks is a leader in 3D software development and a long-standing client. 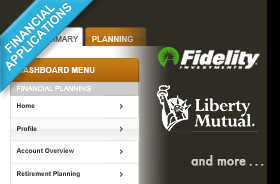 We're proud to have designed and developed a majority of it's web sites and micro-sites. The bright glow of this interactive design gives potential home buyers a sense of comfort and a bright future ahead. Site generalized for demonstration purposes. 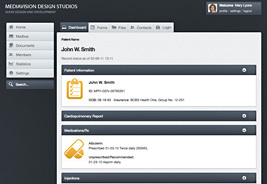 CSS-based UI design and development is essential today and required by many clients. This is a limited demo of an application using the newer CSS3 and HTML5 techniques. 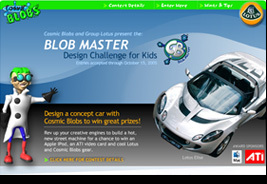 Cosmic Blobs and Lotus challenged Cosmic Blobs users to create a 3D Lotus-style sports vehicle with Cosmic Blobs software for submission to win valuable prizes. 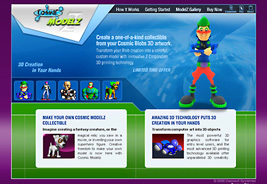 CosmicModelz.com was developed to demonstrate and market model prototypes fabricated through 3D printing from user-submitted Cosmic Blobs designs. 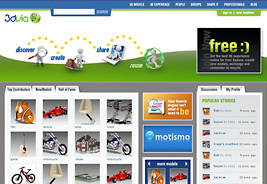 View redesign concepts of Dassault Systémes associated web sites and products.